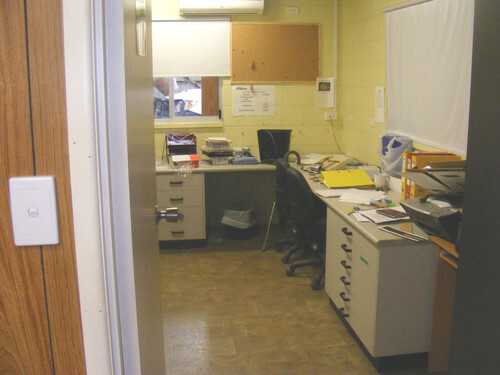 Offered for Sale, this freehold property is in the area known as Mundoo being approximately five kilometres south of the town of Innisfail. The site is at the end of Cardier Road and adjoins the Mundoo Airfield servicing Innisfail and nearby areas. The surrounding area is comprised mainly of sugar cane and banana farms with a small number of rural and rural/residential properties. The current property use benefits from the close proximity to the airfield as direct access is available. 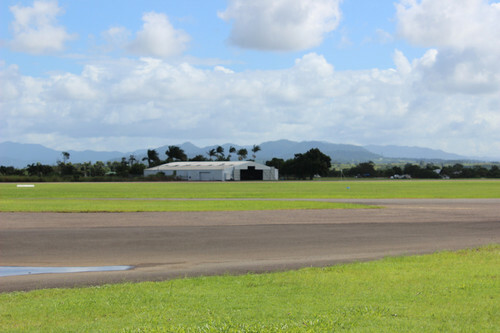 Other aircraft facilities, including hangers are located on the opposite side of the airfield. The total land area is 1.313 hectares with a building area of 1,155 sqm. The building area is made up of a large industrial building that includes an office, toilet/bathroom area, former residence, storage area, aircraft hanger, chemical preparation and storage area and a small patio. The building was constructed around 1985 and additions made around 1999. 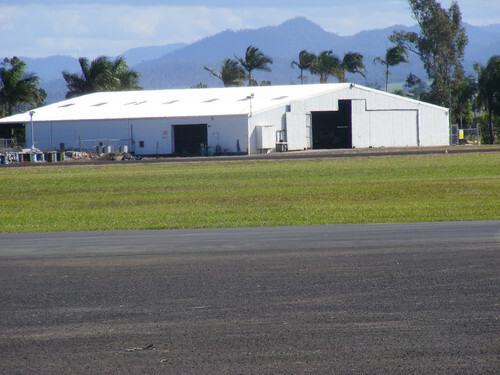 The site is currently leased on a month to month basis for aircraft storage. Mundoo is located adjacent to the major highways connecting Far North Queensland with Cape York and south to central Queensland, along with the north/south rail link and a short 20 minute freight transfer to Mourilyan harbour. Destined to be the logistics hub for Northern Australia as it is perfectly placed and central within a thriving and diversified farming region. 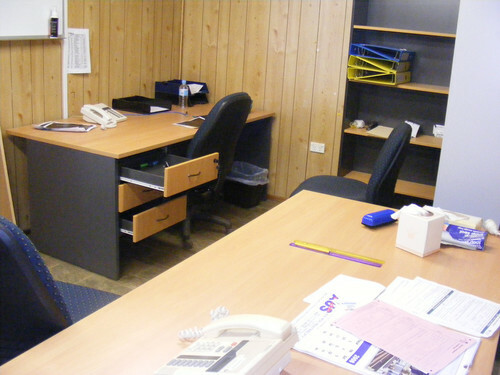 Mundoo Airport - Aviation.. Price: Contact agent Helen Cross.. 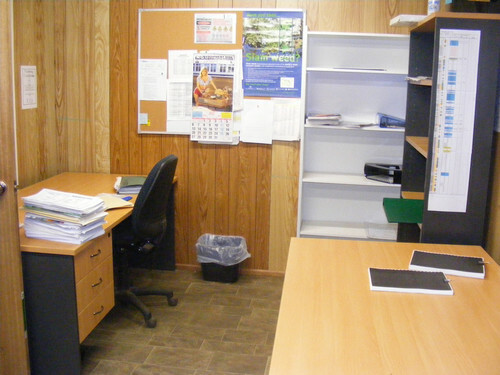 Offered for Sale, this freehold property is in the area known as Mundoo being approximately five kilometres south of the town of Innisfail. 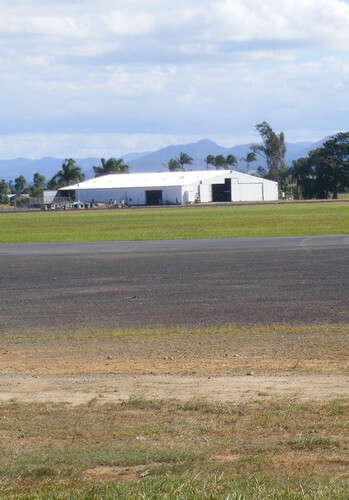 The site is at the end of Cardier Road and adjoins the Mundoo Airfield servicing Innisfail and nearby areas. Freehold Site Fully Tenan.. Price: Contact agent Scott Green..
Freehold Sign Shop with R.. Price: Expressions of Interest I..
Aviation Related Industri.. Price: Contact agent Helen Cross..